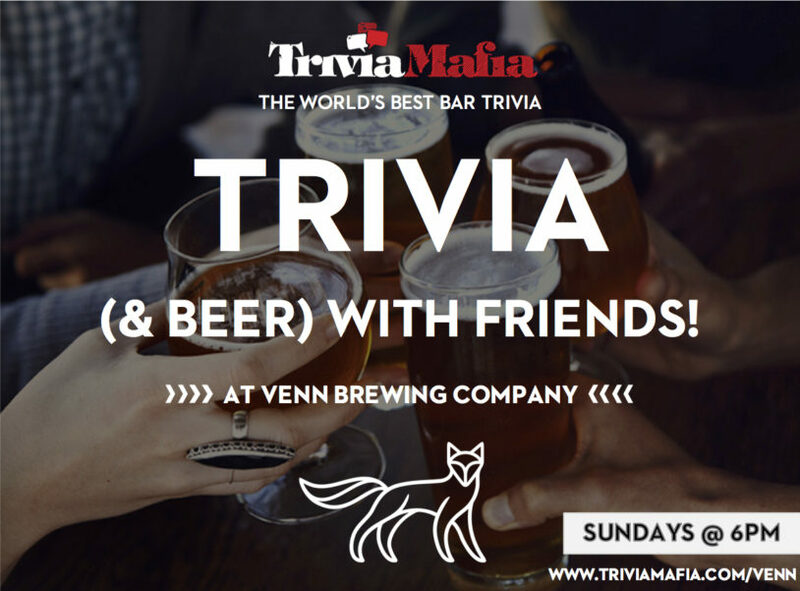 The world’s best bar trivia at Venn! Bring a friend, use your noodle, win Venn prizes! Prizes for 1st place, 2nd place, and a prize for the team winning at the halfway point.